There's this very odd pattern we fall into as beauty editors. Part one: We spot an over-the-top beauty product practically promising to rid the world of all evil. Part two: We open it, we try it, we expect our lives to change, and we're disappointed. Not always, but often. After all, we're kind of trained to want and desire the beauty products that seem almost unattainable, right? Which is perhaps why we're less inclined to open up a product hailing from the drugstore and more inclined to open the drippy, bank-breaking golden child of a launch sitting right next to it. So to help kick the habit, we decided to share the nine best drugstore beauty products we tried in April—all of which are $20 and under. And while some are new new, some are just new to us. Regardless, we thought you needed to know about them ASAP. Keep scrolling for the nine best drugstore beauty products Byrdie editors discovered (and ultimately fell for) this month. "There's nothing more exciting than breaking out a brand-new palette come spring. 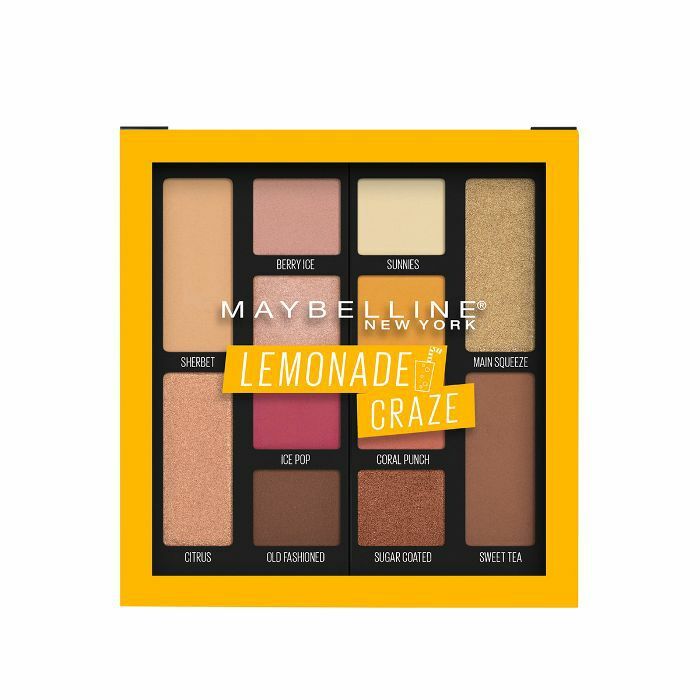 While the weather in New York only recently warmed up, I've been using Maybelline's newest palette to warm up my skin for weeks. The shades are casual and super wearable, with a few bold pops of color for the days when I feel like seeing the world through rose-colored lids. The most exciting part, however, is the formula for each shadow is infused with a citrus scent to brighten up even the cloudiest of days." 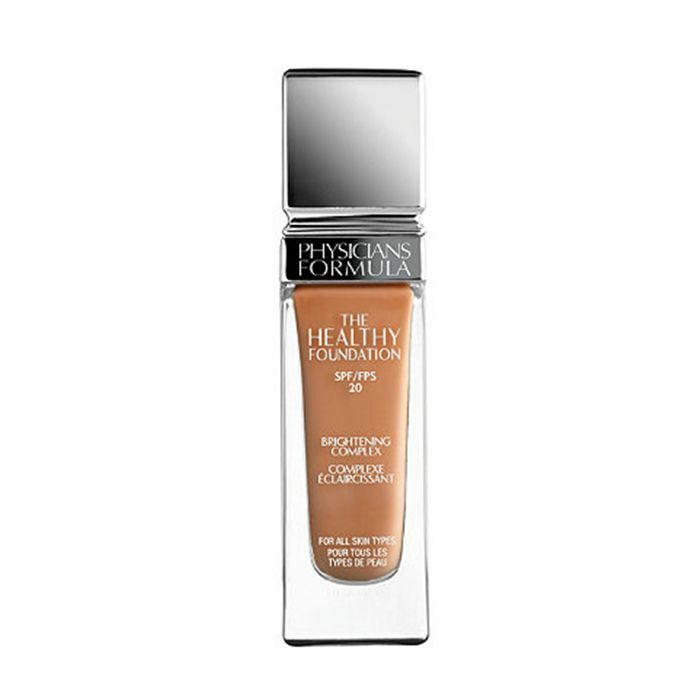 "The first thing that caught my eye when Physicians Formula sent over its new foundations was the wide shade range. The 16 shades were split evenly between the lightest shades and the darkest, which should really be the norm for every foundation brand in the future. Other than the shade range, I was completely impressed by the formula. First of all, I'm slightly obsessed with foundations that come with doe-foot applicators—I like that I can apply the formula directly to my face and blend in easily with my fingers. The formula is creamy and melted into my skin easily, blurring away my pores and making my skin look smooth and even. I love that there are skin-loving ingredients like hyaluronic acid and vitamins A, C, and E in the formula, as well as SPF 20. Honestly, this foundation is just as good as some of the most expensive formulas I've tried, and I'll be recommending it to everyone as my drugstore pick from now on." 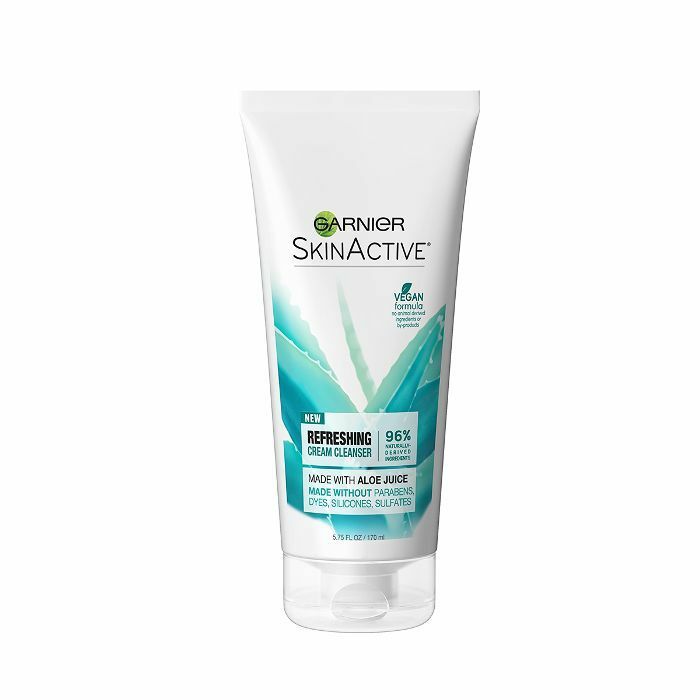 "I did NOT expect to enjoy a Garnier cleanser so much, but this aloe-infused sleeper hit is so nourishing and gentle on my combo skin; plus, it's vegan, cruelty-free, sulfate-free, and only $9. Who knew?" 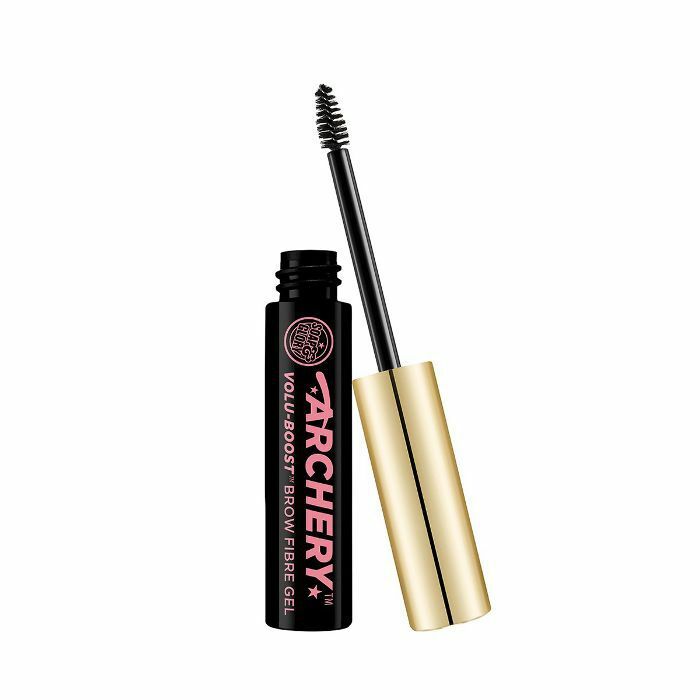 "I'd been desperately searching for a new brow gel when our senior editor Hallie recommended this under-the-radar gem to me. For $12, it gives me the full, feathered model brows I desire, and they actually stay in place." "I often find myself at an intersection of wanting to wear a lip color but having dry, chapped lips that would only look like dried fruit with it on (apologies for the visual). In these instances, I'll do a scrub or put on a balm first, but the process of prepping my lips beforehand feels like a nuisance when I just want a quick swipe of color. 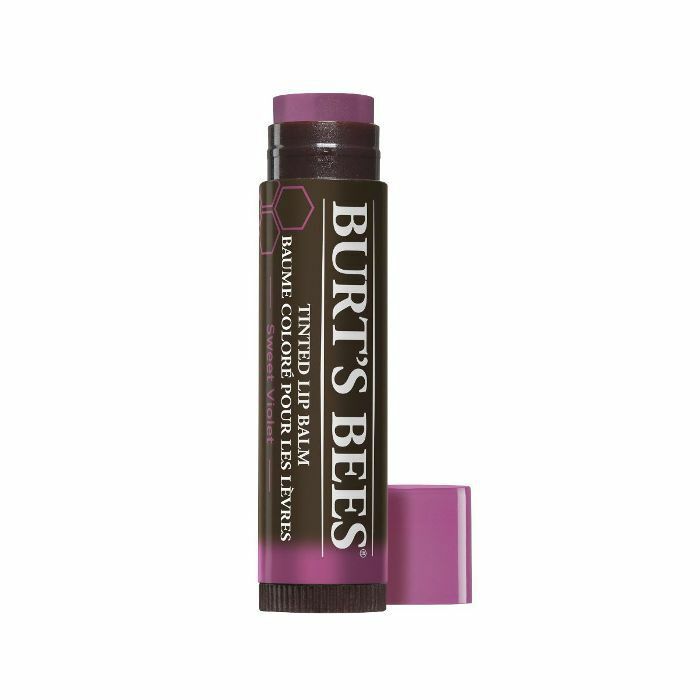 The Tinted Lip Balm from Burt's Bees has been the perfect answer—hydrating and sheer with buildable color all in one application. I'd fallen in love with these years ago but recently stumbled upon newer shade, Sweet Violet, a faint grape color I wouldn't normally gravitate toward but one that complements my fair complexion with pink undertones incredibly well." "For my highly textured hair, sometimes I just want a no-fuss style. In those cases, I love to slick my hair down and smooth my edges with this pomade. Pomades are tricky because some tread the line of being too sticky, which leaves my hair feeling hard and crusty after a few hours. Not cute. This pomade is blended with black seed oil and coconut oil so it literally feels like butter, but it's strong enough to hold my edges down when I want them to act right. 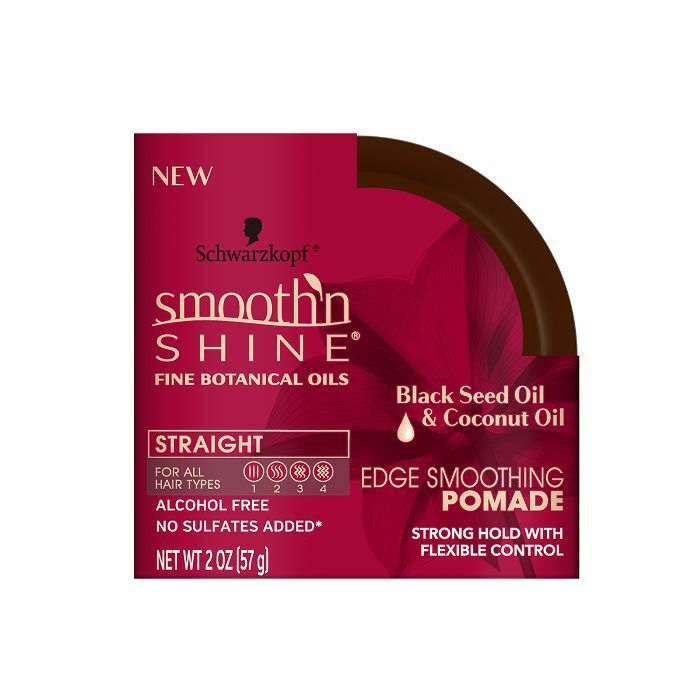 Hack: Use a bristle brush to massage this on to your edges, and then tie your hair down with a silk scarf for five to 10 minutes. No lie, this hairstyle will last for days." "My skin has a lovable knack for doing the exact opposite of what's typically expected of it. Humid and balmy? It's basically the Sahara. Ice cold and windy? Rosy and dewy. Truly, it's uncanny. And also a bit aggravating. Thus, as the temperatures have slowly warmed with the onset of spring, my skin's hydration levels have done the obvious: tanked. 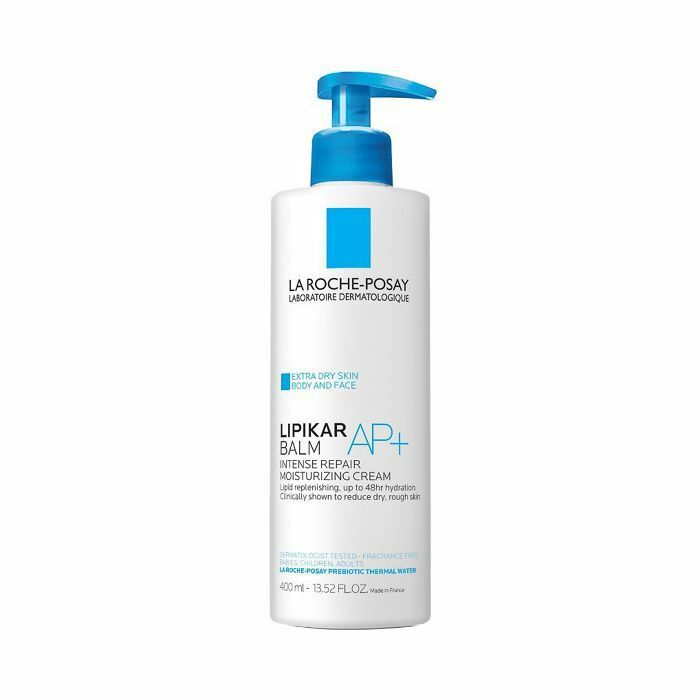 That is, until I tried out this bad boy from one of my favorite drugstore brands, La Roche-Posay. Infused with the brand's trademark ceramides, which are complemented by prebiotic thermal water, shea butter, glycerin, and niacinamide, the formula makes my sensitive skin virtually unrecognizable post–rubdown—glowy, moisturized but not oily, and completely itch-free." "By the time 10:30 p.m. rolls around (roughly when I convince myself it's high time to take the day off), something that will quite literally melt the sometimes stubborn layers of foundation, mascara, and waterproof eyeliner off my face sounds rather ideal. Intense, but ideal. Luckily for me, these majestic makeup wipes from Bliss perform the magic melting powers the name promises without burning or irritating my skin and eyes in the process. Plus, each wipe is pleasantly saturated with complexion-calming fare like German chamomile, marshmallow root, cucumber fruit extract, and aloe vera." "I honestly chuckled when I read managing editor Lindsey's blurb because I 100% relate to chap-prone lips resembling dehydrated fruit. And while I know lip scrubs are said to be helpful and can revive even the bleakest of pout situations, I haven't been able to find one I've liked. Until now. 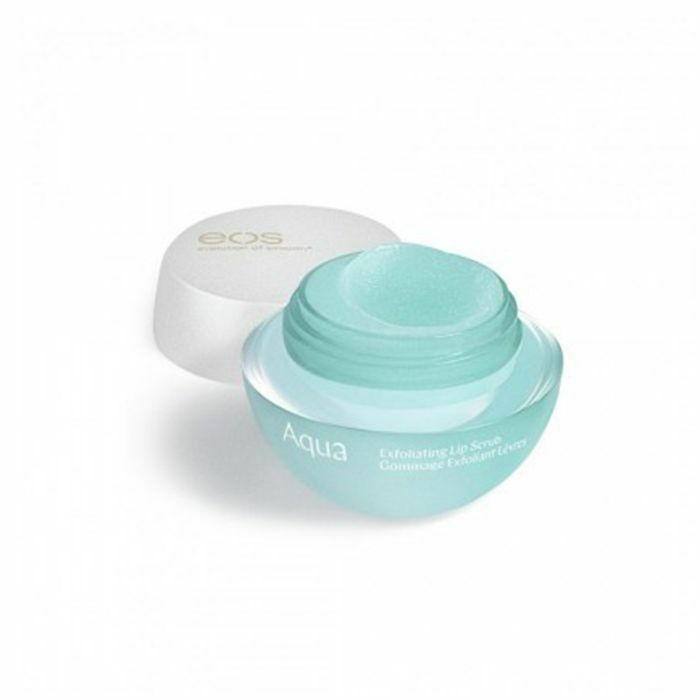 Enter EOS's new Aqua Collection (starring seaweed), which just so happens to boast the best lip scrub I've ever smeared on my hydration-starved lips. It nixes flakes and dryness in a flash (I like to apply it in the shower because it feels like less of a chore that way), and I appreciate the fact it's coconut oil–free, which keeps the skin around my lips free from breakouts."